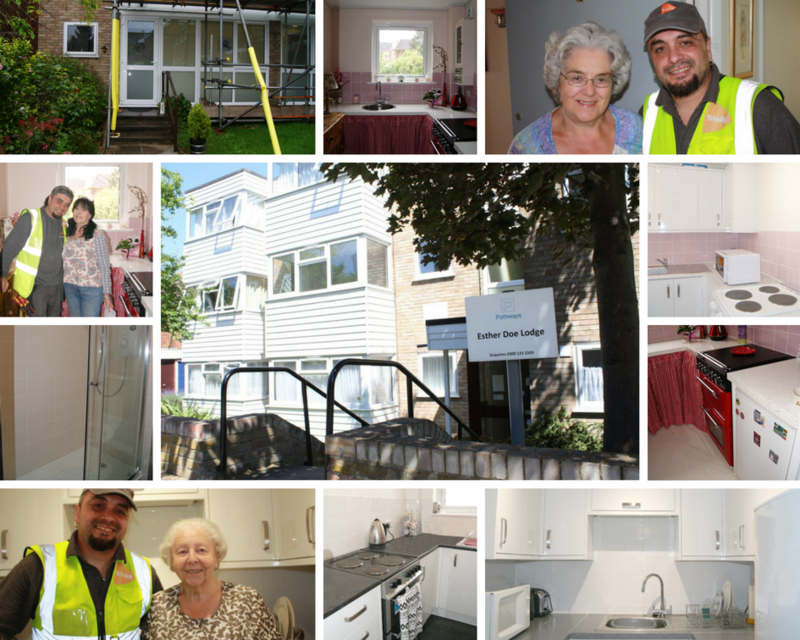 Trinity Independent Living were appointed by Pathways Housing to carry out internal and external refurbishment works at Esther Doe Lodge, a sheltered housing scheme in London. The project consisted of the full refurbishment of 12 bedsits. This included fitting specially adapted new kitchens and converting bathrooms into level access shower rooms. Trinity Independent Living also upgraded communal and individual electrical installations, replaced windows, decorated and fitted new carpets to communal areas. As a busy sheltered accommodation, Trinity Independent Living were cautious in keeping any disruption to residents to a minimum. During the refurbishment we had to remove asbestos floor tiles in communal areas and the resident’s safety was our number one concern. 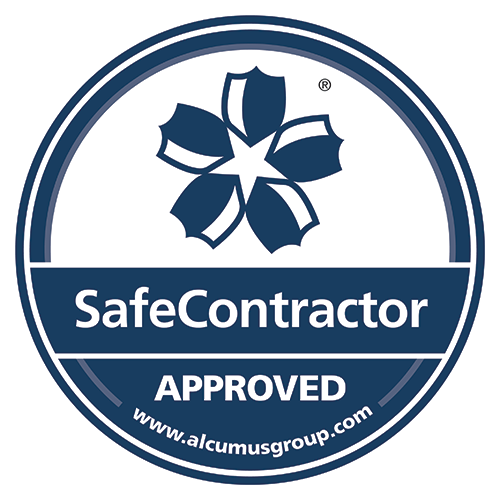 Our experienced and qualified tradesman completed the asbestos removal, exceeding industry standards. We would like to say a special thank you to Atanas, site manager for a job well done and to all those at Esther Doe Lodge who recommended us on Check a Trade by voting 100% customer satisfaction!